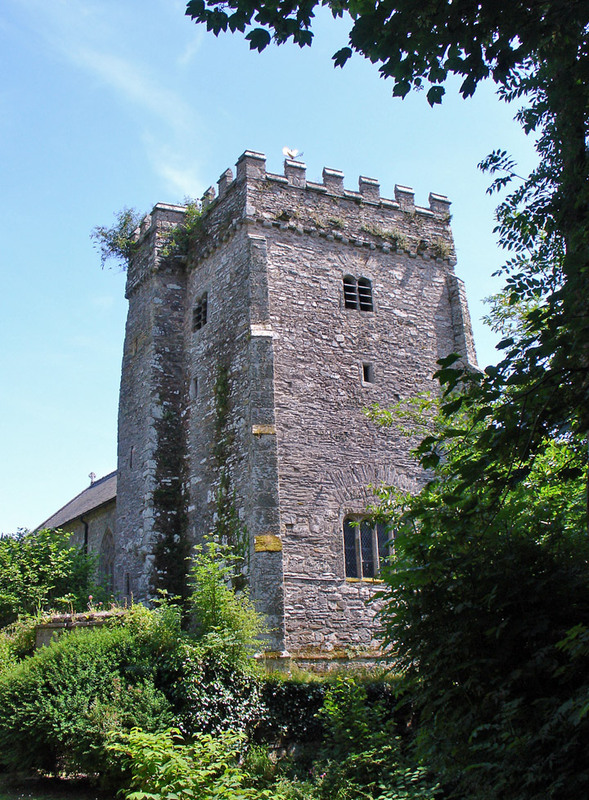 Nevern or Nanhyfcr as it was known in early Celtic times must be one of the most interesting Celtic sites in Wales. 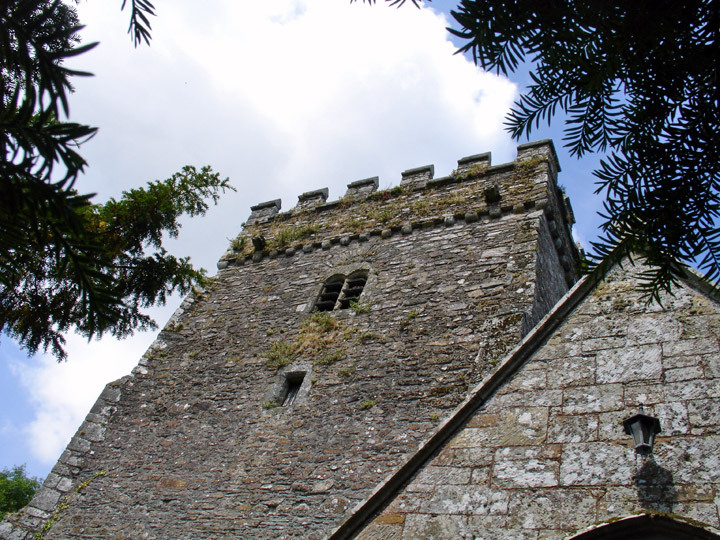 The ancient church stands in a wooded valley a few miles from Cardigan on the north coast of Pembrokeshire. 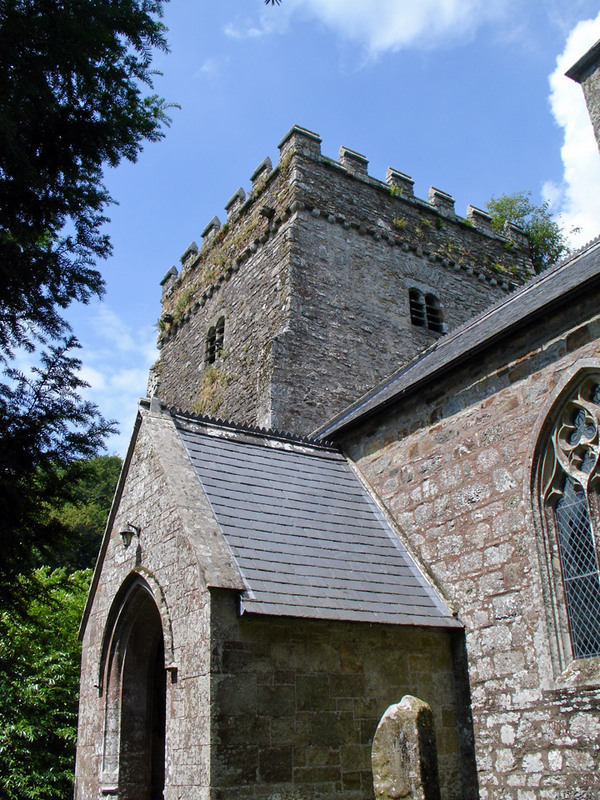 It is dedicated to St Brynach an Irish-born Celtic monk, who married the daughter of a Breconshire chieftain and subsequently established a number of chapels in the area, of which Nanhyfer was the principal. 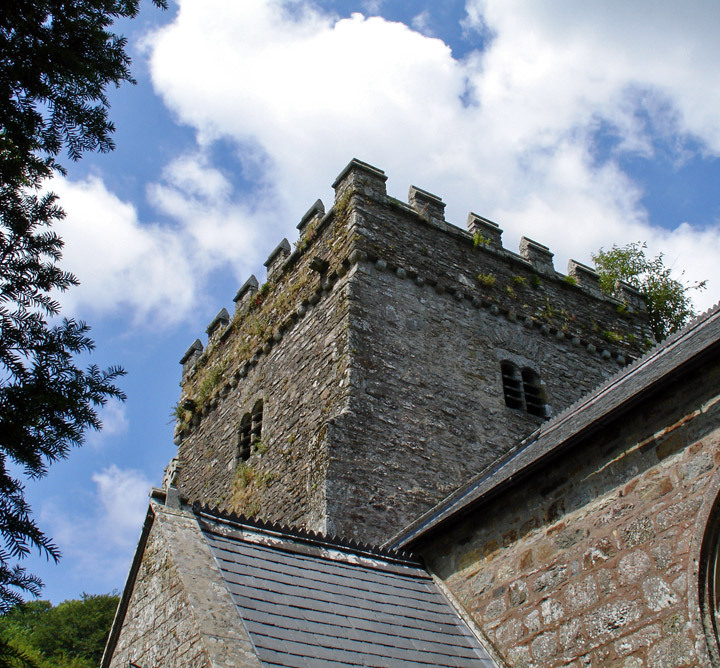 He died in 570 AD and was thus a contemporary of St David’s. 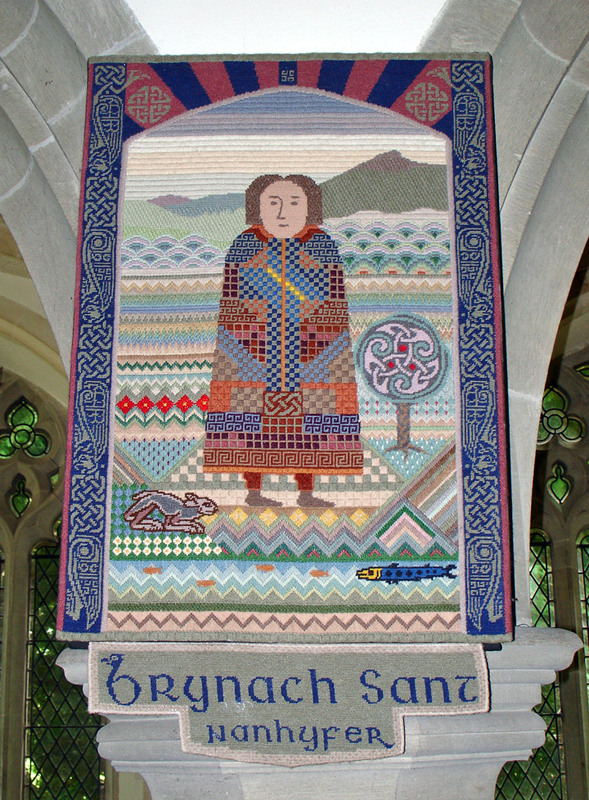 There is a text in the British Library entitled ‘The Life of St Brynach’, written not long after his death. As you enter the church gates. the path leads down an avenue of ancient yew trees said to date from about the 5th century AD. 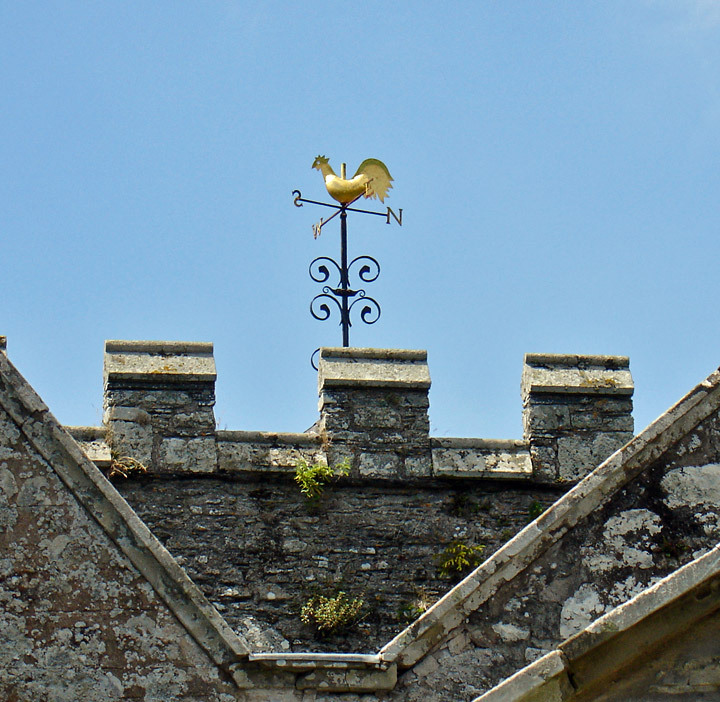 At the end of the avenue, sheltered close to the church wall, stands Nevern Great Cross. 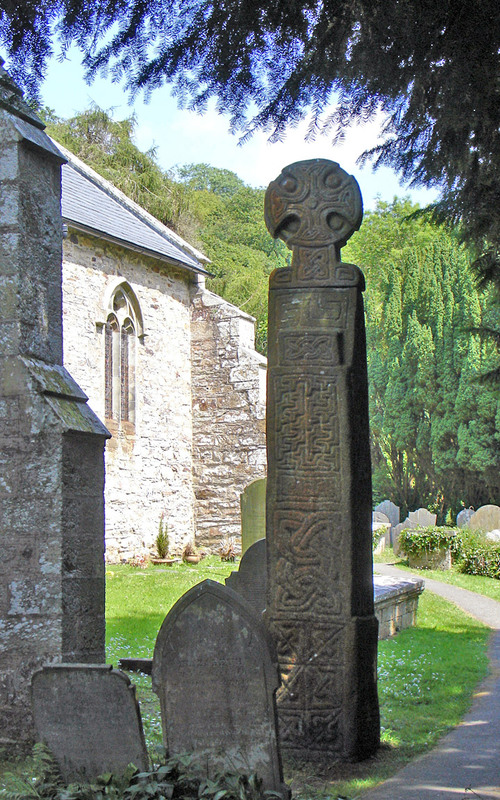 This is probably the finest High Cross in Wales. and was carved about 1000 AD. It is very well preserved and is decorated with panels of knot work and chevron designs. 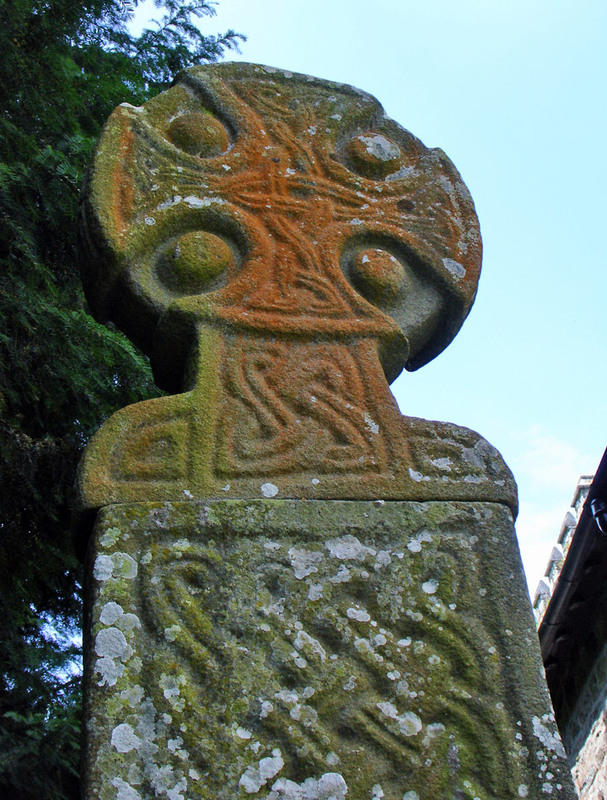 The head of the cross is carved separately and is very graceful, with an interlaced pattern surrounding it. 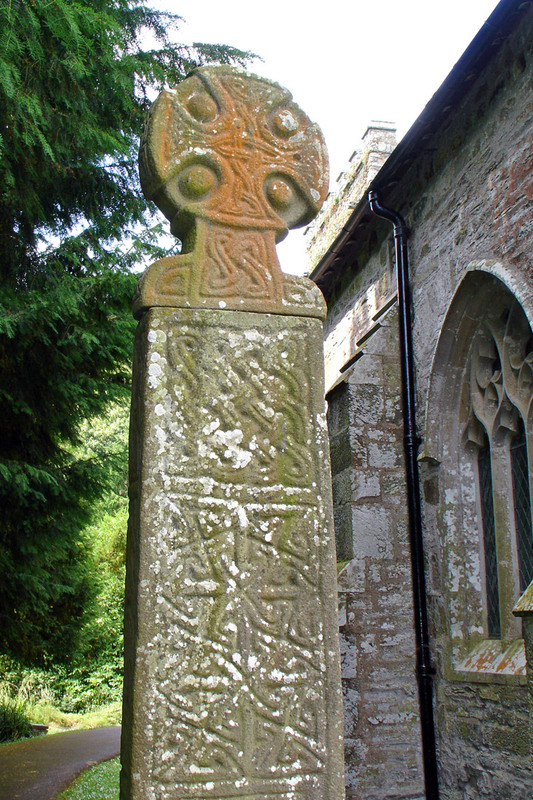 The front and the reverse of the cross have different designs. as do the two sides. 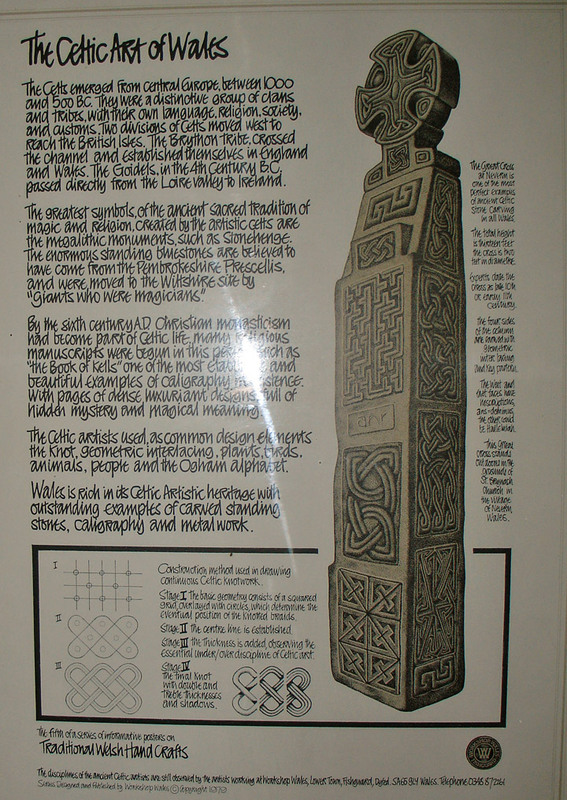 and the monument is a visual delight for those interested in Celtic carvings. 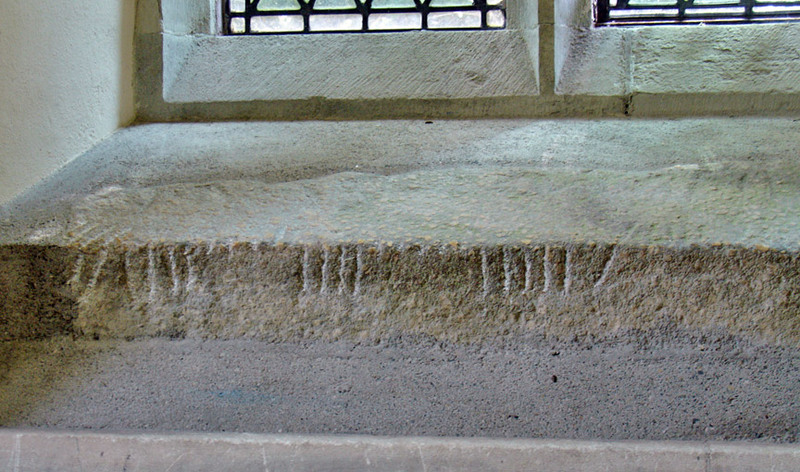 Within the church is the Maglocunus Stone. a bilingual stone of much value to those interested in the early Celts. 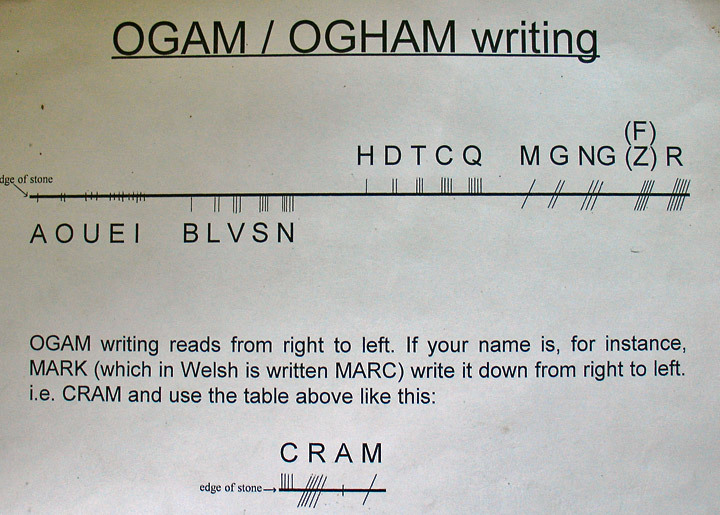 as it is one of the few existing stones with inscriptions in both Latin and Ogham script. 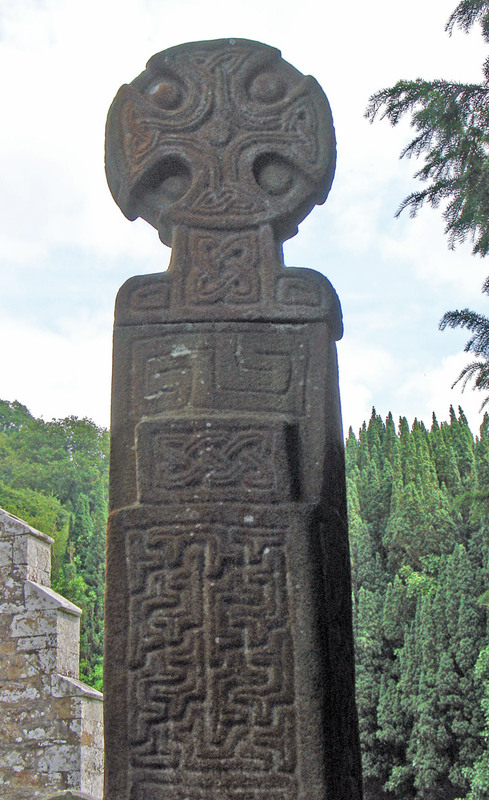 There is also a very early Celtic slab cross in the church with an unusual design. probably a basic representation of the human form. It has crudely interlaced arms, head and ‘legs’. This stone dates from the 6th century. 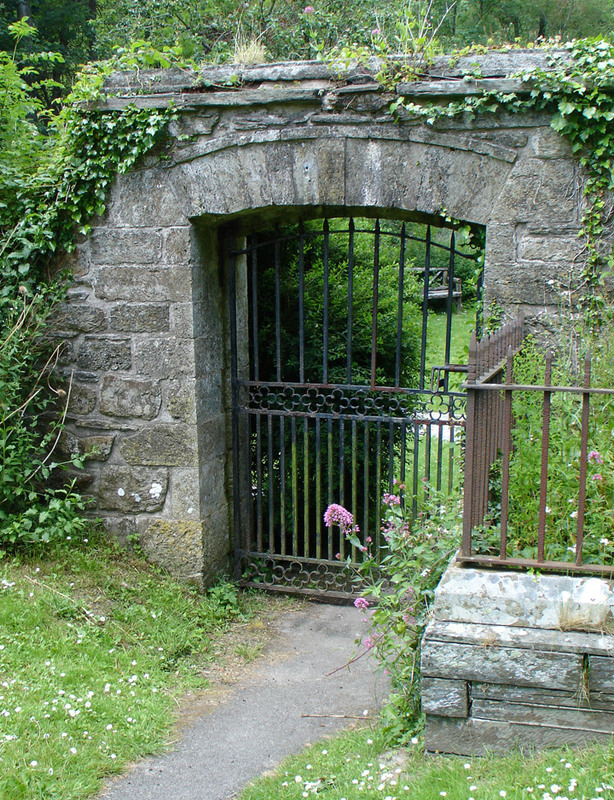 Nevern was on the Pilgrim’s Route to St Davids. 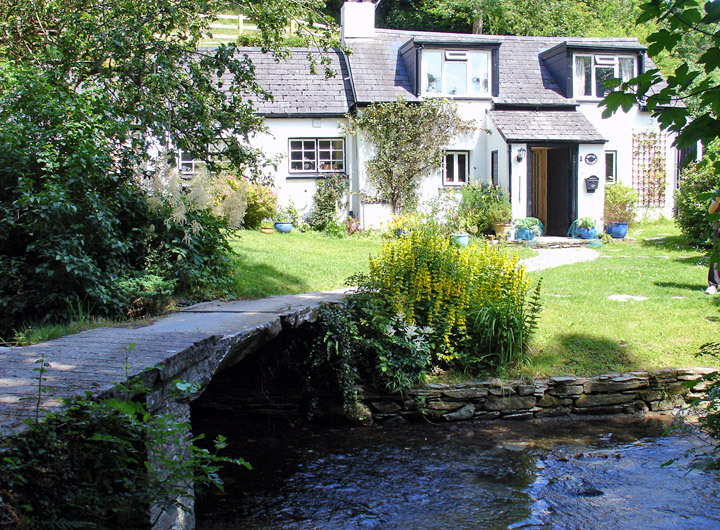 one of the most revered places of pilgrimage in Britain. 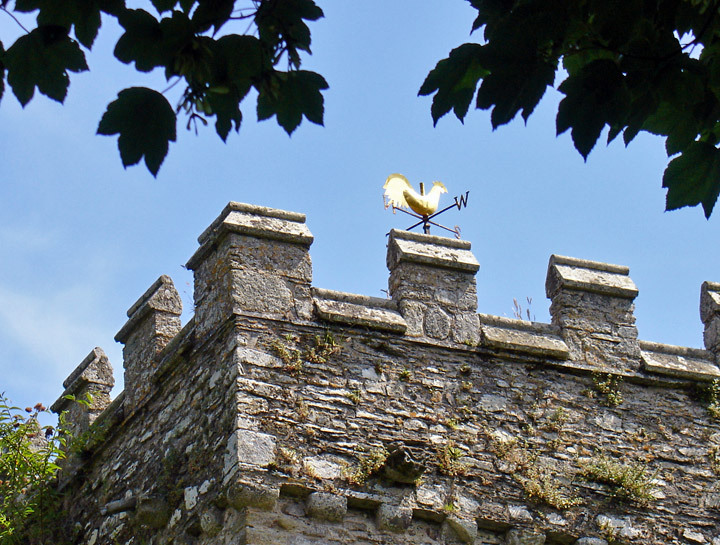 To give an idea of its sanctity in the middle ages. 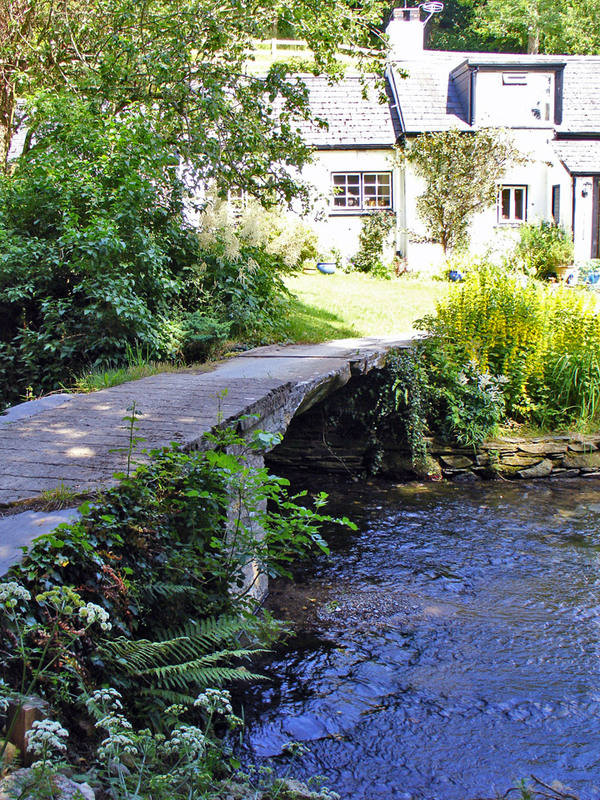 two pilgrimages from Canterbury to St Davids were held as being equivalent to one pilgrimage to the Holy city of Rome.